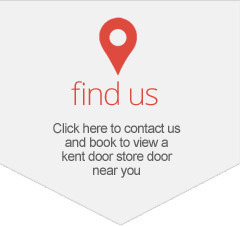 Kent Door Store is a family run internet based company, offering fully installed GRP composite doors throughout Kent. 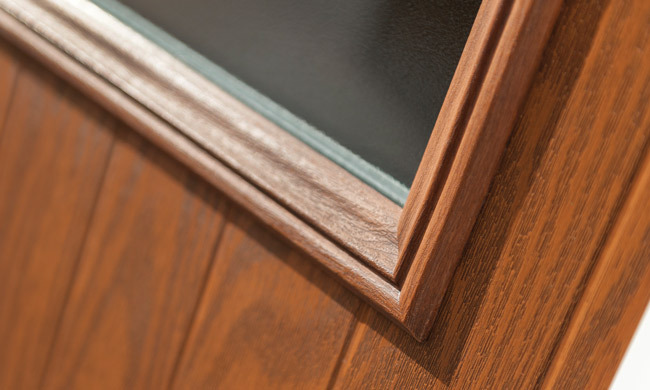 We offer 23 door designs in 13 Colours with 9 frame colours, with fully installed doors from £760. 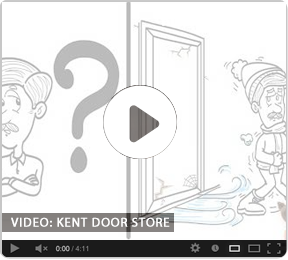 All of our doors are insurance backed and police approved. They all come with a 10 year manufacturers guarantee. 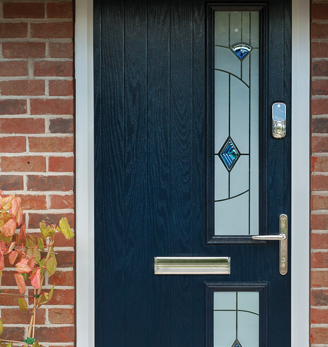 Each door comes standard with 5 point multi locking systems, upgraded Yale magnum cylinders and upgraded fab and fix furniture suits, all complete with new frames and cills. 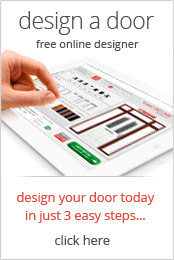 We have a unique online door designer built in to our website, which enables you to choose and design a bespoke door. 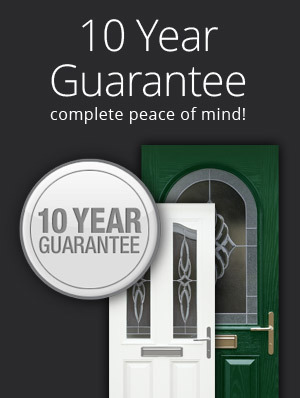 From colours and styles to glazing and hardware, and with the added hassle free bonus of ‘live pricing’ at every step. 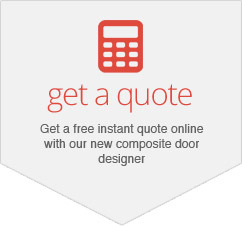 This price includes your survey, bespoke door and installation. 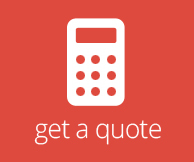 We accept all major credit cards and work off a 15% deposit, with full payment on completion. A typical lead time from survey to installation is 2-3 weeks. All old doors are economically disposed of and the site is left clean. Your new aperture is trimmed, your skirtings caulked and all brickworks and renders are painted if necessary. 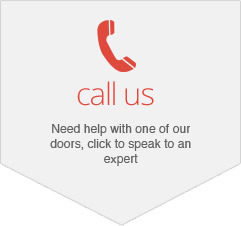 We do not use subcontractors and all of our surveys are carried out by a door engineer who can give expert advice. Your survey is free and typically last 20 minutes. We do not have a showroom as these are costly. Instead we have passed our savings on to our products. But with installations into the hundreds, we can always arrange a viewing. We can also be found on the social media site Facebook, where you can view many of our recent installations. 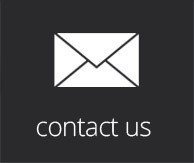 We have tried to provide our visitors with as much information as possible via this site to ensure a smooth and trouble free purchase, however if you require any further information, please contact us.